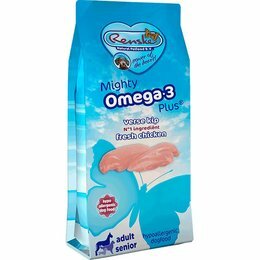 Omega-3 provides a good hormone, and thus for a full, healthy coat and a clean skin Omega-3 feeds the neurotransmitters, bringing beneficial effects on behavior. 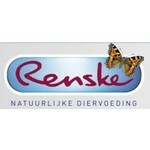 Coming into balance, thereby improving work performance and dealing with children Omega. 3 has numerous other beneficial effects on body and mind. omega-3 must be present in the correct ratio with another fatty acid, Omega-6. The balance, however, soon becomes upset because undervoltage much omega-3 is consumed. Modern dogs are experiencing a lot of stress. 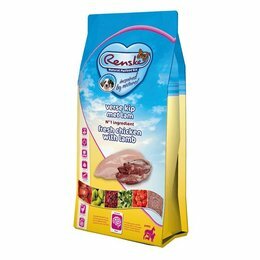 Therefore, it is enough omega-3 in the feed, at least 5 per cent, is of great importance. 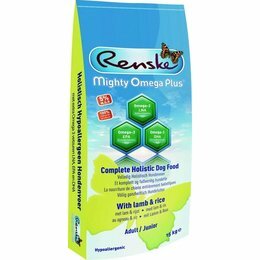 The composition, the trinity EPA and DHA from fish oil and flaxseed LNA from high-quality, should also be right. Only then, there is a fatty acid that you can call. 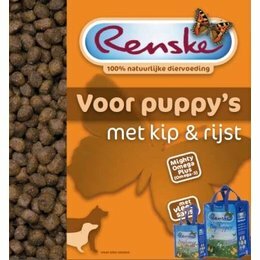 Powerful Renske MOP ensures that your dog potent Omega-3 is sufficient and appropriate composition, ingest.